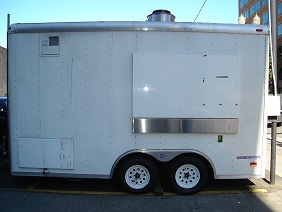 Buy & Sell Mobile Food Equipment here! It is totally free! 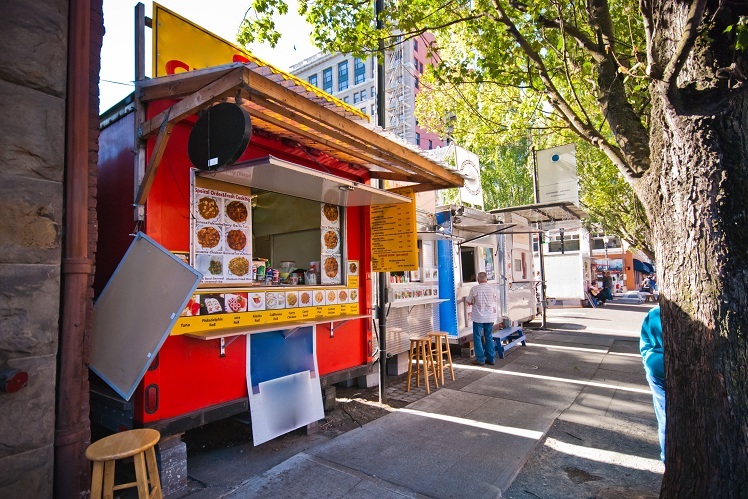 Do you have a food cart to sell or are you looking for a deal on a special food truck. As a registered user of eMFV, you can post your equipment online and have it been seen by a national audience. 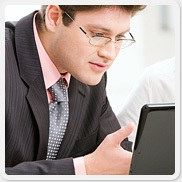 A listing includes an eye catching headline, your description and up to 3 images of your product. 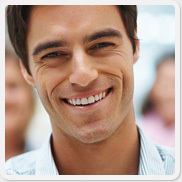 Interested parties can contact you directly and discreetly. It is that simple. No Used Equipment is currently available for sale. Alex is the lead designer with ABC Food Booths Inc out of Eugene OR. He brings a weath of engineering and mechanical expertise. Bring him your touchest questions. Maria has owned multiple Mobile Food Carts and has served as a consultant for ABC Food Booths Inc. Her strength is making your food cart visually appealing and functional. She can talk about what works and what doesn't.